Evan Fallor Marathon Marine Corps Marathon 2:53:50 10/23/2017 PR! Brad Byington Marathon Marine Corps Marathon 3:19:28 10/23/2017 PR! Jess Brown Marathon Marine Corps Marathon 3:19:33 10/23/2017 PR! Frank Rocha Marathon Marine Corps Marathon 3:50:56 10/23/2017 PR! Dawn Gillis 1/2M Georgetown Half Marathon 1:33:30 10/30/2017 1st Female, 5th OA! Jessica McGuire 1/2M (14.47 miles) City of Oaks Half Marathon (14.47 miles) 1:29:09 11/6/2017 2nd OA! Robbie Brusso 1/2M Richmond Half Marathon 1:22:02 11/13/2017 PR! Andrea Hamlen-Ridgely 1/2M Richmond Half Marathon 1:33:10 11/13/2017 PR! Michelle Bullard 1/2M Richmond Half Marathon 1:35:45 11/13/2017 PR! Ryan Ridgely 1/2M Richmond Half Marathon 1:43:57 11/13/2017 PR! Lindsey Swansen Marathon Richmond Marathon 3:18:08 11/13/2017 PR! 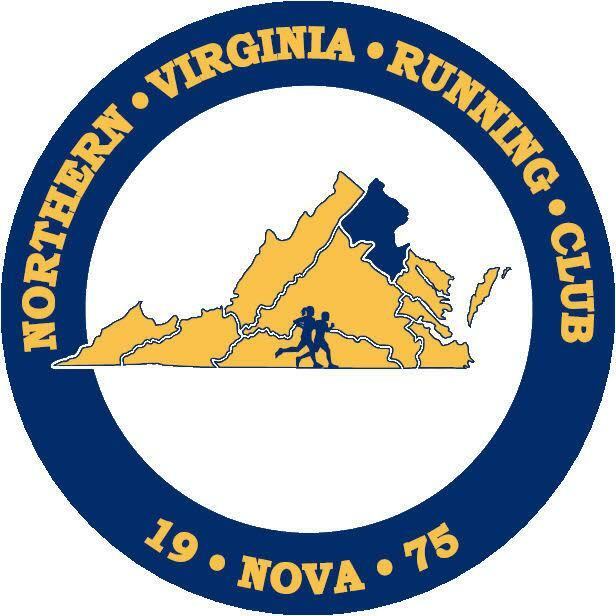 Nene Reed Marathon Richmond Marathon 3:28:17 11/13/2017 PR! Mark Lent Marathon Richmond Marathon 3:52:21 11/13/2017 PR! Nadia Ghosheh 10K Pacers Veteran's Day 10K 51:23 11/13/2017 PR! Eric Naglich 1/2M Novant Charlotte Half Marathon 1:37:37 11/13/2017 PR! Brianna Larrick 1/2M Novant Charlotte Half Marathon 1:49:21 11/13/2017 PR! Sonja Perakis 1/2M Philadelphia Half Marathon 1:35:18 11/20/2017 PR! Paul Burger 5K Carpenters Shelter Run for Shelter 5K 19:32 11/20/2017 3rd OA, PR! Lindsey Swansen 5M Alexandria Turkey Trot 5 Miler 34:15 11/27/2017 PR! Andrea Hamlen-Ridgely 5M Alexandria Turkey Trot 5 Miler 34:22 11/27/2017 PR! Mark Lent 5K Drumstix Dash 5K 22:08 11/27/2017 1st AG, PR! Michelle Bullard 5K Greensboro Gobbler 5K 20:13 11/27/2017 1st AG, 7th OA, PR! Mike Thompson 5K Arlington Turkey Trot 5K 19:07 11/27/2017 PR! Evan Bergen 5K Pacers Jingle All The Way 5K 17:26 12/11/2017 PR! Dawn Gillis 5K Pacers Jingle All The Way 5K 19:50 12/11/2017 1st AG, PR!